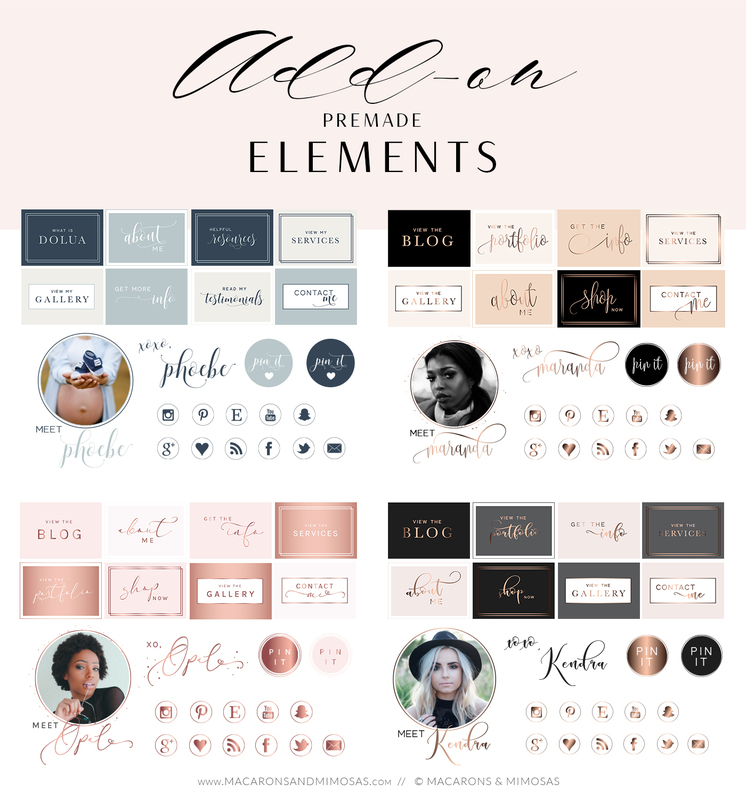 Interested in adding on the blog + social media + website elements kit for your branding? This listing is perfect for you! • Please note – Logo designs are not part of this purchase. Notes on orderIf applicable... any special notes, such as change of wording on the website buttons, etc. Upload FilesPlease upload your image for the profile and/or logo files. Upload up to 3 files. All items come as jpeg and png formats.